It’s been a brutal season of wildfires this fall up and down California, with devastating blazes hitting wine country in the northern part of the state in October and the Los Angeles area now facing a fierce set of fast-growing blazes. Scientists have speculated that human-influenced climate change has contributed to this trend in no small part, and it may continue to do so in the years ahead. 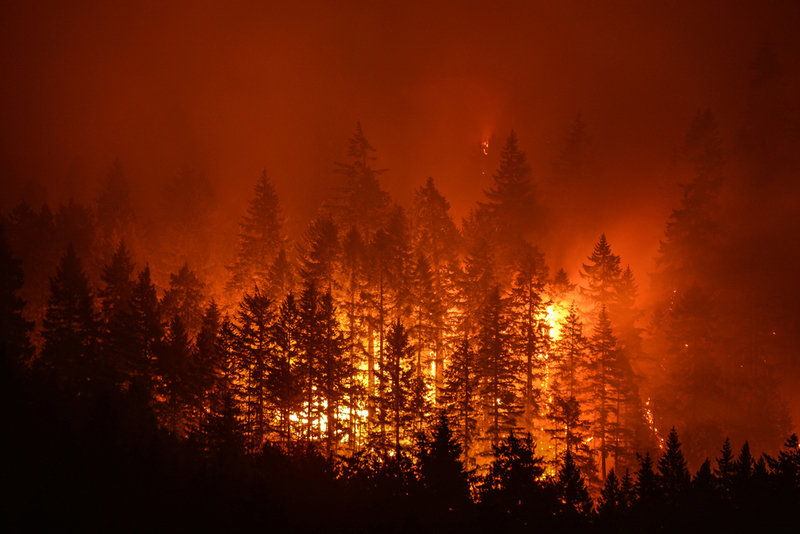 According to InsideClimate News, a wide variety of people’s actions have played a role in complicating the West Coast’s wildfire problem. Rampant development has created more kindling for the fires to spread, and higher temperatures have pulled the moisture out of soil and vegetation. This has left a great deal of dry timber and underbrush that makes it easy for fires to burn. Hot and dry weather has become far more common in California over the years. The average temperature in the summer rose by 2 degrees Fahrenheit between 1950 and 2000, making it so even a wet, cool winter isn’t sufficient to offset the hotter summer climate. In fact, there’s reason to believe winter rains have made the summer and autumn fires worse, as there’s more flammable grass and brush growing than ever. There’s reason to believe that unless both the California state government and the corporate world take active steps to reduce their carbon footprint, extreme events like droughts and fires will only continue. Research from the Pacific Northwest National Labs and Utah State University estimates that while there were only about five extremely dry events per decade in the 1930s, the state is on pace for 10 such events every 10 years during the 2070s. At Orange County’s Caspers Wilderness Park showers are currently unavailable for campers due to current drought conditions throughout the state of California. Photo: Mechanoid Dolly | FlickrCC. Dow Chemical Co. and Dupont Co., two American chemical industry giants that are 118 and 213 years old, respectively, recently announced a $130 billion merger deal that would take two years to complete. Led by activist investor Dan Loeb, hedge fund Third Point LLC suggested Dow Chemical split its specialty chemical and petrochemical businesses. As part of the deal, the merged company will split into three separate entities—focused on agriculture, specialty chemicals, and materials. In the midst of this landmark deal, Dow is continuing to solidify its place as a leader in the industry—this time on behalf of California. As California continues to deal with one of the most severe droughts on record for the fourth year in a row, Orange County—with the help of Dow Chemical—is doubling down on its unusual strategy for drinking water. Bloomberg recently toured the facility with Snehal Desai, Dow Chemical’s global business director of the water division. It’s the largest facility in the world that practices “toilet-to-tap” technology—a complex filtration system that transforms raw sewage into an end product that’s fresher than some bottled waters. The plant, located next to the county’s water treatment facility, pumps out 100 million gallons of drinking water daily, enough to supply almost 1 million Orange County residents. The county plans to increase the output of its groundwater replenishment system by approximately 50 percent. “Recycled wastewater will probably be the single largest source of water for California over the next quarter century,” says executive director of the Association of California Water Agencies Tim Quinn. This goes for many other water-strapped regions of the world, including Australia, China, India, Israel, Spain, the Middle East, and sub-Saharan Africa, where they have developed recycled wastewater systems for irrigation. Many areas are beginning to convert their systems to create fresh drinking water. San Diego also recently announced plans to generate 33 percent of its water from recycled sewage by 2035. 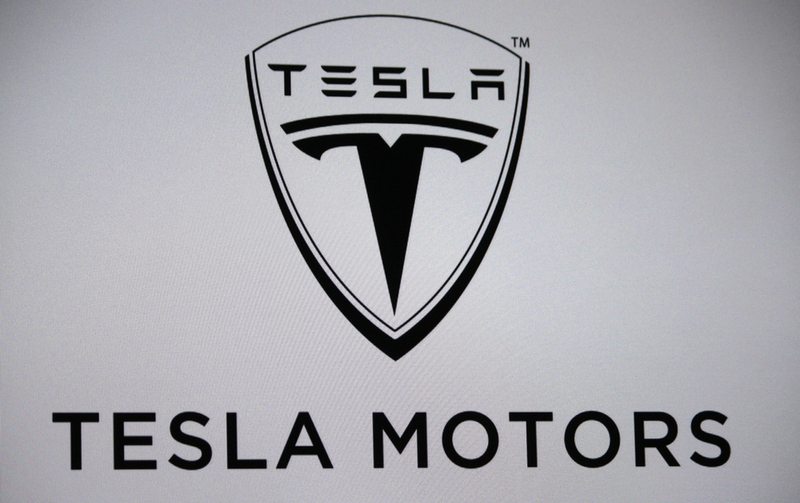 Tesla Motors will build their new factory in Nevada. Electric carmaker Tesla has chosen to build its new gigafactory in Nevada in a deal amounting to roughly $1.25 billion in incentives. The deal was struck after California had offered the company roughly $500 million in a package of incentives to build a gigafactory in its home state. The Reno Gazette-Journal said the offer was “unprecedented in size and scope for the state of Nevada and is one of the largest in the country.” If approved, the package would be the 10th-largest offered by a state to convince a company to invest. About $725 million of the deal is in the form of a 20-year 100% break from paying sales tax. Another $332 million in property tax abatement and an upfront $195 million in tax credits the company can sell are also significant incentives for Tesla. In exchange for these incentives, Tesla must agree to invest $3.5 billion in manufacturing equipment and other property in Nevada. Nevada Governor Brian Sandoval said the deal would infuse $100 billion into the state economy during the contract’s duration and provide employment for 6,500 factory workers, which would be a huge boon to the local economy. This is huge for the city of Reno, which has continued to develop with companies like eBay and Toys R Us opening warehouse facilities. “They’re going to change the course of history within this community and within this state,” said Lance Gilman, the Stetson-wearing developer of the industrial park where Tesla will build. Over half of California has now reached the most severe level of drought for the first time since the federal government began issuing regular drought reports in the late 1990s. As of Thursday, July 31st, over 58 percent of the state was declared under exceptional drought, a shocking increase of more than 20 percent from the previous week. The impacts of this current drought will be profound for the state, including estimated economic losses of over $2.2 billion for California agriculture industry. The entire state has been in a severe drought since May, but levels have been spiking even more since then during the summer months. The U.N. Intergovernmental Panel on Climate Change, which is a conservative panel drawing from 800 scientists around the world, sad it’s more likely than not that man-made global warming is causing these longer and more intense droughts in many regions including the Midwest and California. 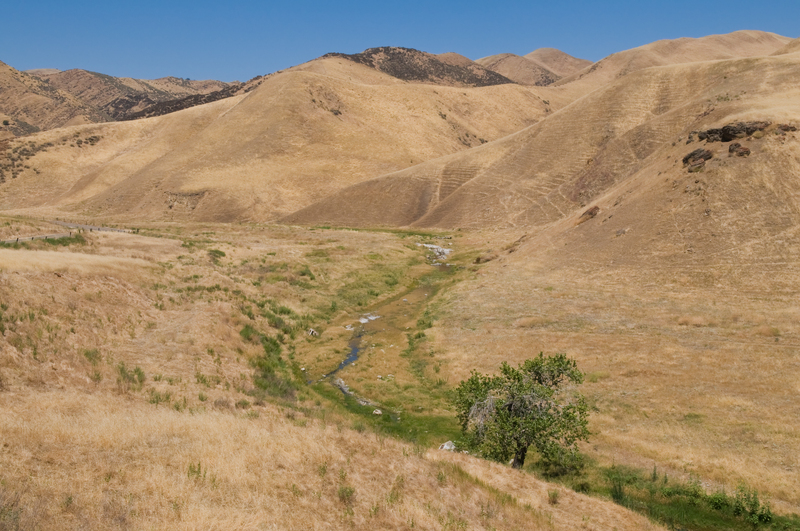 Time will tell if California residents start to move away from their state or not, but one thing is clear: global warming has undoubtedly influenced this drought, and it’s time for policymakers to start taking heed of the changing environmental conditions in the United States.